Popping in on this fine Monday to let you know HALO: SMOKE AND SHADOW is out in the world. Yup. It's release day. If you read INTO THE FIRE, my short story in HALO: FRACTURES, you'll be pleased to know Rion's journey picks off from where we left off. (And for those who haven't read the short story, it's included in this book in order to get everyone up to speed.) 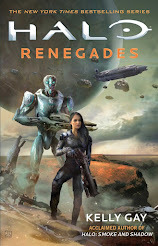 If you're a HALO fan and/or dig space adventure with a rough-and-tumble heroine, give it a try. :) Hope you'll all check it out. It's a digital-first novella, and has a great price of $1.99! Just finished it, was a great story but far to short. Don't get me wrong this was a great story, just as I hit the end was left wanting more of it. Really hope you will be doing more with these characters as I want to see what happens next. 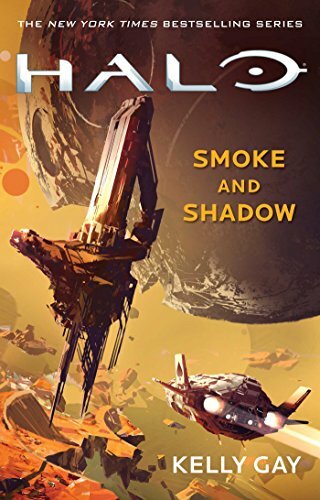 Will "HALO: SMOKE AND SHADOW" be published in paperback? Hi Larry. I wish I could answer this for you. It's a publisher decision. But I will be sure to let everyone know if it does get a printing green light! I hope you will follow up on Aces adventures. Just finished it! Great storytelling and true to theHalo Universe, Ms Gay. I look forward to the next installment! Thank you. It's digital only as of now. Need to get all books on paper stuff the ebooks. 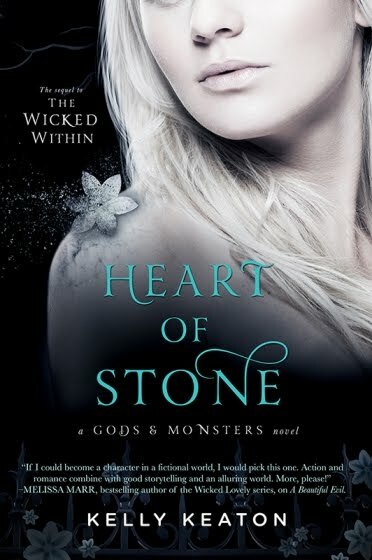 I was captivated right from the start and I hope there are more...longer novels about Rion and aces. I really hope there are even Spartans involved, I can't get enough of them. Amazing book. Please say your going to continue Forges story. والشركة تقدم عروض جيدة للغاية على نقل العفش وتقوم بفعل خصومات لعملائها المميزين كما انها تقدم عروض كبيرة للمؤسسات والمباني الإدارية، فالشركة تعلم جيدا مقدار كل قطعه من قطع اثاث منزلك او شركتك ومدى إرتباك الزبون تجاه عملية النقل خوفا على اثاثه ومقتنياته الغالية فان تعرض أي قطعه للخدوش قد يترك تأثيره على مظهرها الجمالي لهذا تحرص المؤسسة على إدخار كل سبل الامان والراحة للزبائن.